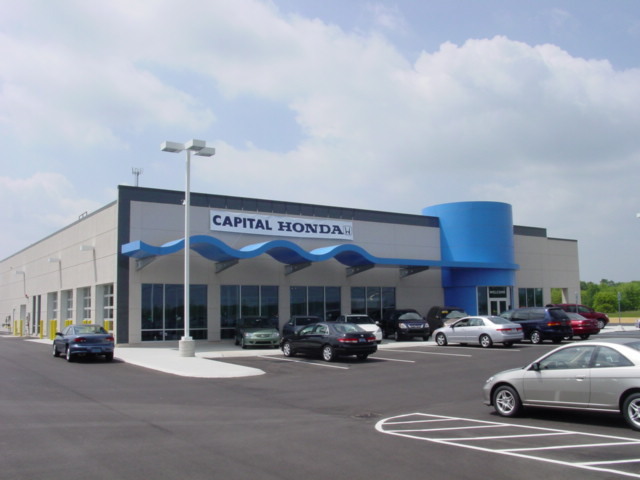 Capital Honda was the first Honda point in Greater Lansing and was the result of the Gurley Leep Automotive Group of Mishawaka, IN and its desire to expand its operation into Michigan. Upon selecting a prime parcel of land in affluent Okemos, MI, Wieland was hired and introduced Hobbs + Black Architects into the equation. The result was a successful launch of a 25,000 SF store with showroom car service and customer waiting space.